England, 1176. 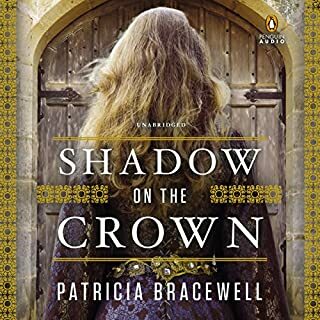 Imprisoned by her husband, King Henry II, Eleanor of Aquitaine, Queen of England, refuses to let her powerful husband bully her into submission, even as he forces her away from her children and her birthright. 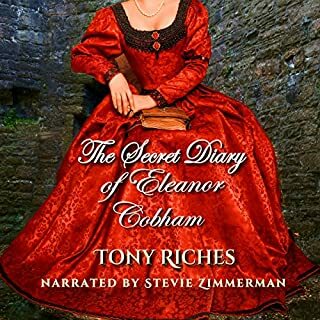 Freed only by Henry's death, Eleanor becomes dowager Queen of England. But the competition for land and power that Henry stirred up among his sons has intensified to a dangerous rivalry. 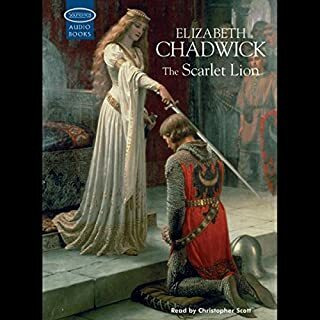 England, 1441: Lady Eleanor Cobham, Duchess of Gloucester, hopes to become Queen of England before her interest in astrology and her husband's ambition leads their enemies to accuse her of a plot against the king. Eleanor is found guilty of sorcery and witchcraft. Rather than have her executed, King Henry VI orders Eleanor to be imprisoned for life. 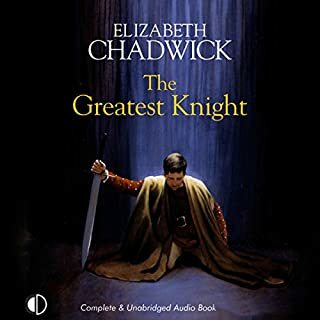 The prowess and loyalty of the great knight William Marshal have been rewarded by the hand in marriage of Isabelle de Clare. William has weathered the difficult years of King Richard's absence on crusade and is currently serving him on campaign in Normandy. But the stability William and Isabelle have enjoyed comes crashing down as Richard dies and his brother John becomes king. Rebellion stirs throughout the Angevin domains, and William and Isabelle distance themselves in Ireland. 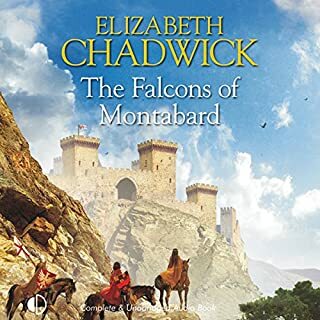 In the aftermath of tragedy and scandal, Sabin FitzSimon, illegitimate son of a Norman earl, leaves England for the Holy Land in search of a new beginning. At first, it seems impossible, as the demons from his past life return to haunt him, and Sabin finds his back to the wall. In the heat and dust, magnificence and danger of Northern Syria, he must either face himself, or be vanquished. Westminster, 1184. 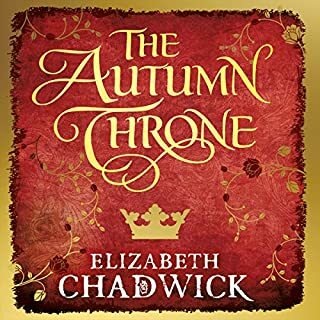 As a reward for loyalty to the crown, Fulke FitzWarin becomes companion to Prince John. 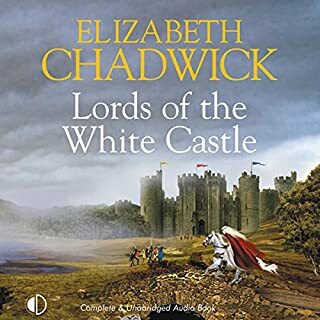 But the FitzWarins are as proud as they are true, so when John accuses Fulke of cheating at chess, his response is inevitable - and disastrous. Thus begins a bitter and life-long personal rivalry. The FitzWarins dream of returning to their family home, Whittington, taken from them during a war. Fresh from the Battle of Hastings, William of Normandy has returned home in triumph, accompanied by the English nobles he cannot trust to be left behind. 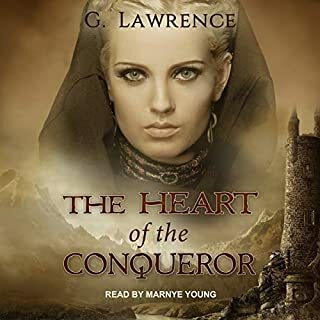 But Waltheof of Huntingdon is not thinking of rebellion; from the moment he sees Judith, daughter of the king's formidable sister, he knows he has found his future wife. The attraction is mutual, but in mediaeval Europe marriage has little to do with love. 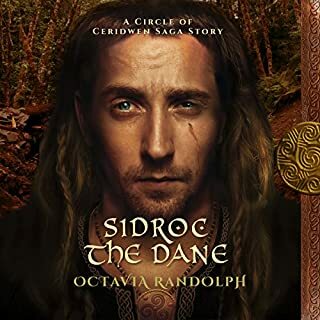 When William refuses to let the couple wed, Waltheof joins an uprising against him. Matilda, Lady of Flanders, Duchess of Normandy, rules as Regent of Normandy for her husband, Duke William. William has won the Battle of Hastings, but Saxon England does not wish to surrender to him as King. As William sets England to flame, Matilda waits in Normandy for the time to come when she can claim her crown. 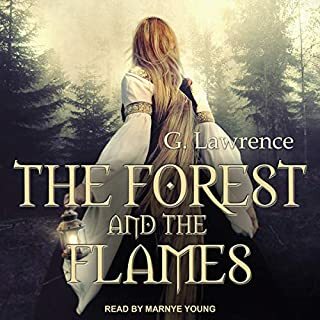 Through bloodshed, battle, and struggle will England be won, but even as Matilda rejoices for her new power, a prophecy is spoken, linking the fates of her children to the wailing voices and horrific images in dreams which come to haunt her. 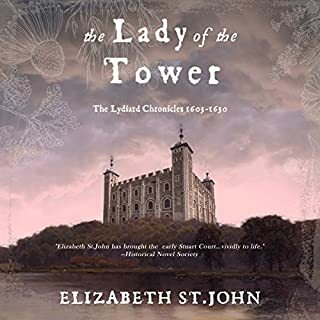 Before Anne Boleyn stole the heart of a king and demanded marriage, another woman strove to wed an already-married King of England. This is the story of Elfrida, who would become the first crowned Queen of England. 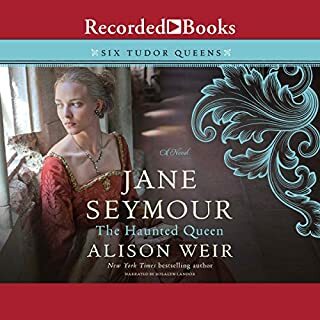 Twenty-five-year-old Jane Seymour wants nothing more than to become a nun. 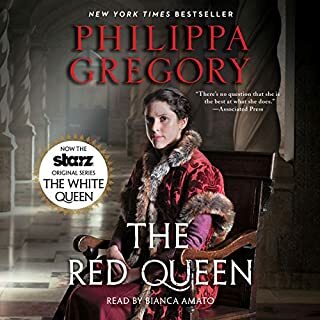 But her ambitious father has forced her to live at court as lady-in-waiting to Queen Katherine of Aragon, a fellow Catholic whom she soon comes to love and admire. 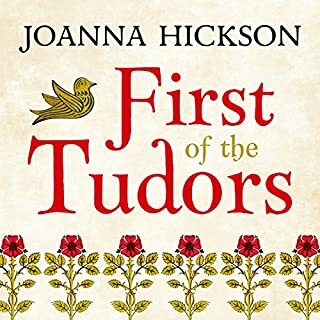 So Jane is appalled when King Henry shunts Katherine aside in his lustful pursuit of Anne Boleyn, but even more so when he takes Anne's life in his rush to wed - Jane herself! 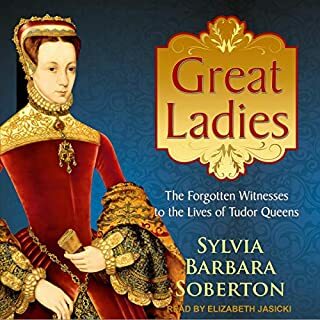 Jasper Tudor, son of Queen Catherine and her second husband, Owen Tudor, has grown up far from the intrigue of the royal court. But after he and his brother Edmund are summoned to London, their half brother, King Henry VI, takes a keen interest in their future. Bestowing earldoms on them both, Henry also gives them the wardship of the young heiress Margaret Beaufort. Although she is still a child, Jasper becomes devoted to her and is devastated when Henry arranges her betrothal to Edmund. 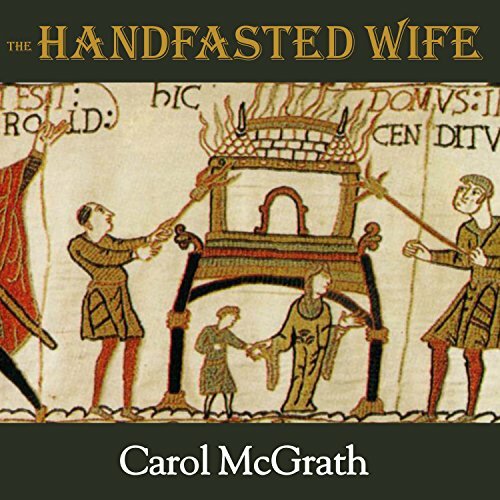 The Handfasted Wife is the story of the Norman Conquest from the perspective of Edith (Elditha) Swanneck, Harold's common-law wife. 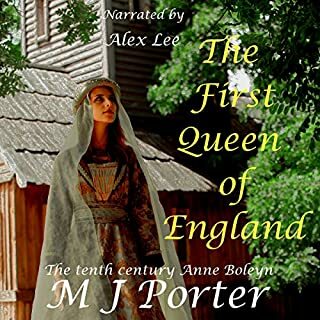 She is set aside for a political marriage when Harold becomes king in 1066. 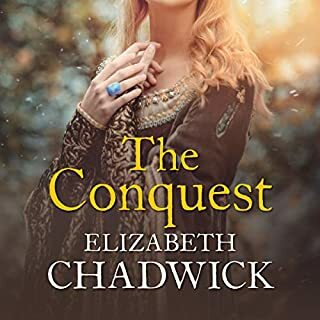 Determined to protect her children's destinies and control her economic future, she is taken to William's camp when her estate is sacked on the eve of the Battle of Hastings. She later identifies Harold's body on the battlefield, and her youngest son becomes a Norman hostage. This is an adventure story of love, loss, survival, and reconciliation. No, the book Subject was very interesting. But the reader was terrible. Inflections were very odd. I don't know who speaks thatway. You never knew when a sentence ended. Very difficult to enjoy the book I'm going to put it on my kindle and read it myself! What didn’t you like about Heather Wilds’s performance? 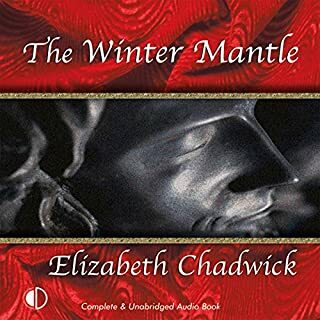 Sorry to find that at this time (May 2016) the remaining two books of this trilogy are not on audible. What disappointed you about The Handfasted Wife? This is a story of a woman who is buffeted by forces beyond her control. She meekly consents to her husband marrying another woman. Then, after he is dead, she runs around a war-torn country making dumb decisions that put others in danger without achieving any of her goals. What could Carol McGrath have done to make this a more enjoyable book for you? Probably chosen a different historical heroine. The few know facts about Edith the Fair constrained the shaping of the story. The narrator has an odd way of accenting syllables that I found consistently annoying. Plus, she sounds as if she is speaking over a mouth filled with cotton. The period details of everyday life were well researched. Would you try another book from Carol McGrath and/or Heather Wilds? Would you recommend The Handfasted Wife to your friends? Why or why not? Could you see The Handfasted Wife being made into a movie or a TV series? Who should the stars be? Boring and the narrator sounded so condescending I couldn't listen past the 3 chapter or so. I believe if I read it instead of audiobooks I may have continued but I def would've skipped ahead...a lot. I struggled to finish this book. I thought it would've been better. Some parts were good and interesting.